Don't get all shook up about which pressure washer to buy. Come into Power Wash Store in Nettleton, MS and let us help you make the choice. 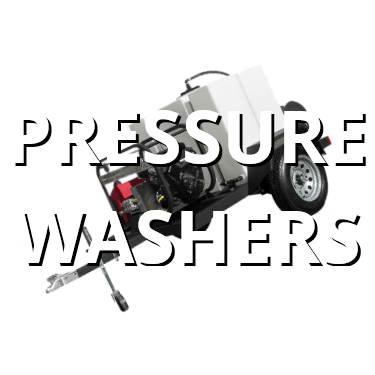 Our staff is knowledgeable about all types of pressure washers: hot water, cold water, gas-powered, electric, belt-driven. No matter what you need, we'll help you get it done as efficiently as possible. Power washer and softwash systems for sale near Tupelo, MS.
Don't wait for your detergents to come in the mail. 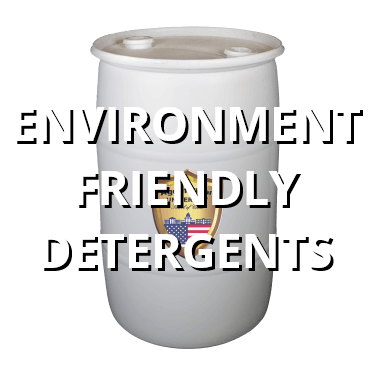 Stop by your local PWS shop to pick up whatever detergents you need. We have environmentally-friendly detergents for graffiti removal, wood restoration, rust removal, and everything else. We even supply detergents for hood cleaning and grease removal, safe for indoor use. Power washer and softwash system detergents for sale near Tupelo, MS.
Pressure washer repairs are not something you can order online. 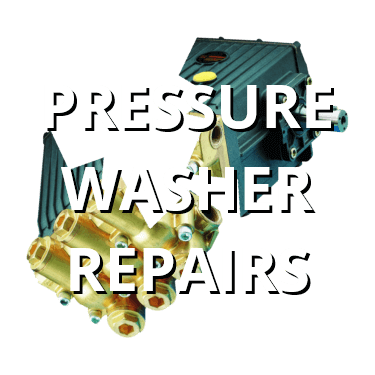 Stop by the Power Wash Store shop in Nettleton, MS for a complete diagnosis of your pressure washer's problems. And, if the problem turns out not to be something worth repairing, you can buy a used pressure washer, rent one, or go for a brand new one. Pressure washer and pump repairs near Tupelo, MS.
Power Wash Store in Nettleton, MS has flat surface cleaners, hot boxes, water reclaim systems, pumps, lances, pressure hoses, spray nozzles, rotary nozzles, hose reels, engines, generators, fittings, pump repair tools, unloaders, trigger spray guns, water filters, winterizing kits, wash accessories... Need we go on? We have it all. 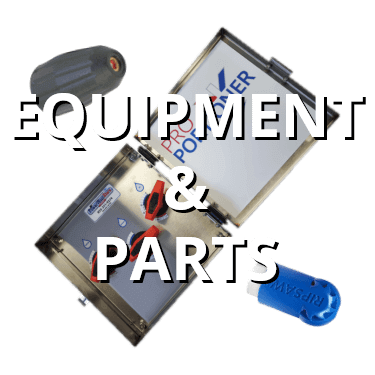 Power washer and softwash system equipment and parts for sale near Tupelo, MS.
You need a pressure washer but don't want to buy one. That's perfect. 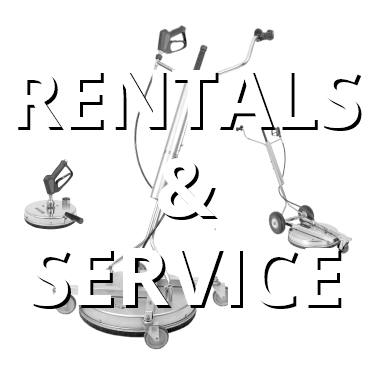 Power Wash Store near Tupelo, MS has pressure washers for rent and lease. Anytime you need a pressure washer for a short period of time, or even for extended periods of time, call Power Wash Store and get the job done right. Call today to ensure your rental. Power washer and softwash systems for rent near Tupelo, MS.
Not everyone needs a brand new pressure washer. That's why we carry used pressure washers. Don't worry about whether or not the machines work. Stop by our shop and we'll give you a free product demo. That includes the new, used, and rentals. No need buying or renting a product if you don't know how to use it. Let us show you how. 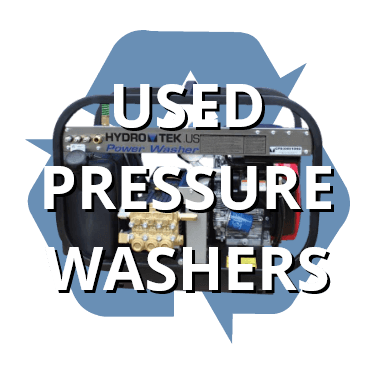 Pre-owned pressure washers for sale near Tupelo, MS. Using environmentally-friendly processes is one of our goals, and water reclaim systems are a big part of that goal along with our environmentally-friendly detergents. 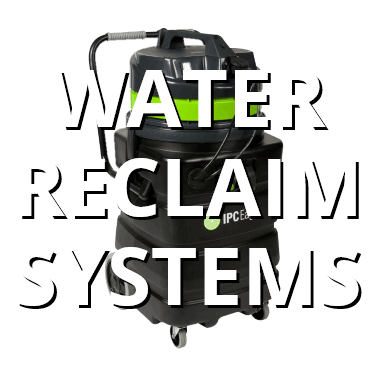 Recover your old water with a water vacuum systems from the best brands in the business. Call today for more product information or stop by today. Water reclaim vacuums and systems for sale near Tupelo, MS.